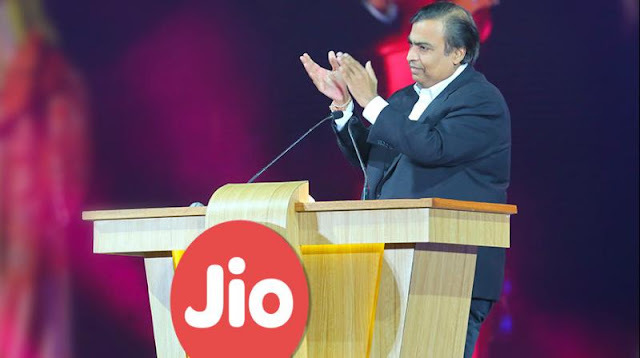 Reliance Jio Crosses 130 Million Customers: The Reliance Jio made several records not only in India but across the globe and crossed 130 million customers mark in one year of its operations, Reliance Industries Chairman and MD Mukesh Ambani said in his letter to employees. Mukesh Ambani said, “the way you laid out the infrastructure and technology and most importantly, the way you worked tirelessly to have more than hundred and thirty million satisfied customers, making Jio a true customer obsessed organization”. As per Trai data, Jio had 123.36 million subscribers at the end of June.